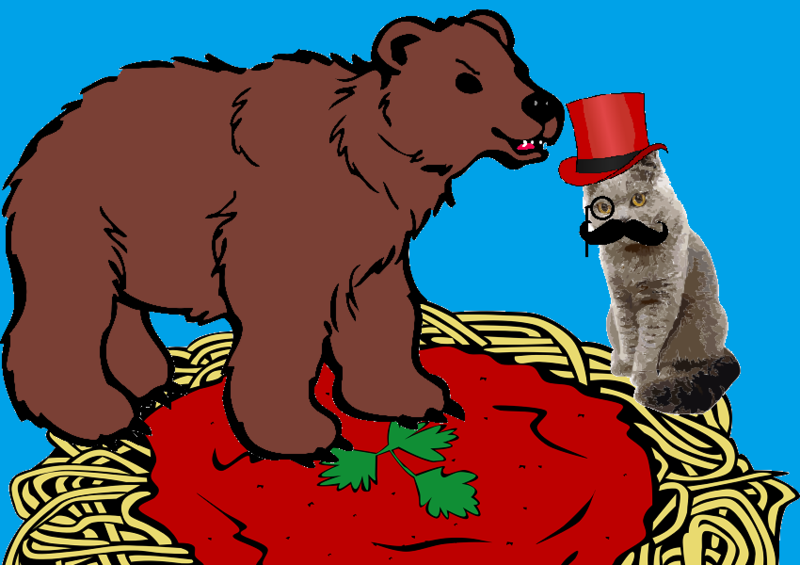 Tonight the Bruins face the Fabulous Florida Fancy Cats in Sunrise. How many goals did the Habs score against the Bruins on Sunday? The Habs are in town to play the Bruins today.